Sometimes, in considering the accomplishments of the women in my life, I'm literally blown away. When your close friends are company founders, community leaders and globally famous musicians and artists... there's always something interesting to discuss. I choose to steer clear of wasteful topics or gossip. When surrounding yourself with people who have real things on their mind and goals to reach there's not much room for nonsense... and thank goodness for that! I've found a common link in special, but unrelated bonds I've made over the years. All of us have grown in different arenas, yet everyone finds a way to give back. That's what I love the most...soaking up so much experience and passion for varied things when spending time with my diverse network of truly fearless female friends. The fact that they each have the desire (and actually put plans into action) to motivate others is why the respect, friendship and trust only grows stronger. I deeply admire the strength, love and evolving spirits that help me in embracing my own journey. Each week or two, I'm going to use this space to share a little story about one of my 'peeps'. I think it will surprise you, and hopefully you'll be as moved by their paths as I am. To start, I want to brag a bit on an incredible project/concept recently brought to fruition by innovator, Jennifer Walsh. You may not instantly recognize the name, but your buying decisions and options for all things beauty were influenced by her (original founder of the Beauty Bar). This was the first connection any of us had to specialty product lines of cosmetics and skincare...before Sephora + influx of other countless sites/stores. She was (and still is) the expert on the latest and greatest luxe products on the market. After selling her wildly successful company to Amazon, she created another in-demand business with Behind the Brand. She's consulted for some of the biggest names in the business. The best part is that she's hands on, honest and genuinely relates to connect quality product developers with consumers. With all of that expertise, she's created Pride & Glory. It's the first comprehensive collegiate branded line of bath/grooming products, and already setting campuses on fire. The charitable component for community support and creating opportunities for young students to become ambassadors is brilliant. Although items have just recently become available on a public scale, the buzz is growing quickly. Those of us from Tennessee certainly know dedicated Vanderbilt and UT fans. Her affordable, made in the USA (a big part of the philosophy) luxe products are branded for proud students, alumnus and fans. From sleek, black packaged bar soap with Vandy's logo ideal for groomsmen favors to the Volunteer hand wash pump I'm envisioning in the restrooms of sports bars and fan gatherings across the state, she's founded another winning combination. I’ve been grounded for the last couple of months, and while I can’t complain (living in an amazing city like Nashville), my need to get away is approaching overdrive. Missing NYFW festivities was a limitation - I (privately) pouted a bit when seeing friends’ posts about the week. Luckily, just as I’m strong enough to get out of the house and on the road, another annual fashion/beauty event is about to commence. 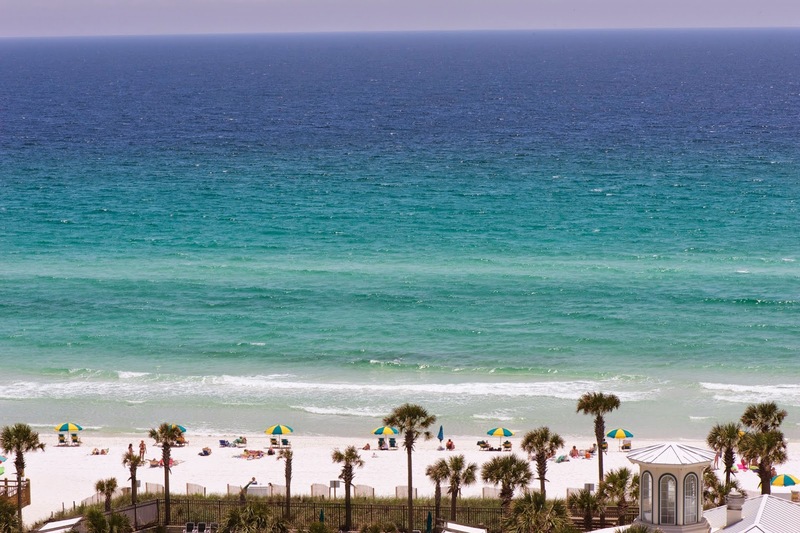 The plus that it’s in a familiar place that I’ve been desperately longing to visit… my home-away-from-home in South Walton. This is only the second year for the area to host a fashion week, but based on last year’s experience…. and the incredible list of talent for 2014, it’s certain to be fantastic. Inventive designers like Mychael Knight and Jin Seo are joining 30A retailers like Willow, Alys Shoppe...and a slew of others for a schedule filled with fabulous fun. The official South Walton Fashion Week also includes red carpet glam and samples galore from Patchouli's and other beauty brand faves. Getting there’s a cinch; hop on a direct flight from major Southern cities and arrive at the glorious white sand beach headquarters in an hour or less. The other option is to toss some tunes into the car (along with a couple of fun-loving girlfriends) and hit the road. Driving to the beach from anywhere in the Southeast is a fairly quick jaunt without the summer tourist traffic. I’m most anxious to actually see our place on the beach. It’s a Sterling Resort, and the company is providing accommodations for SWFW visitors if you need a place to stay. I can personally vouch for this one. 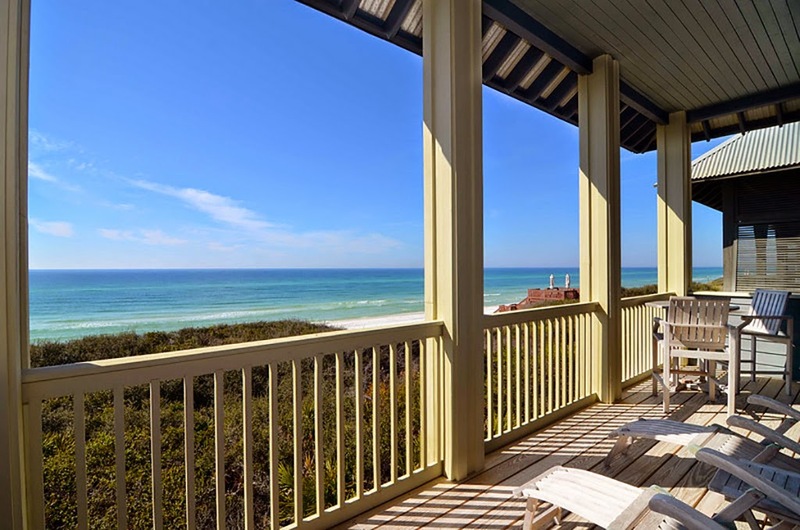 I’ll also pop over and enjoy a night or two with friends at one of the lovely Cottage Rentals of Rosemary Beach, (another lodging partner). If you’re a fan of Rosemary’s ambiance, this is the reservation to make. Packing for this destination isn’t usually an issue (toiletries, shorts, swimwear and sundresses and sandals live there year round). For SWFW, I'll need a couple of things. I’ve made a list of packing essentials that vary a bit from my usual beach look. My typical ‘do’ is an elastic band. 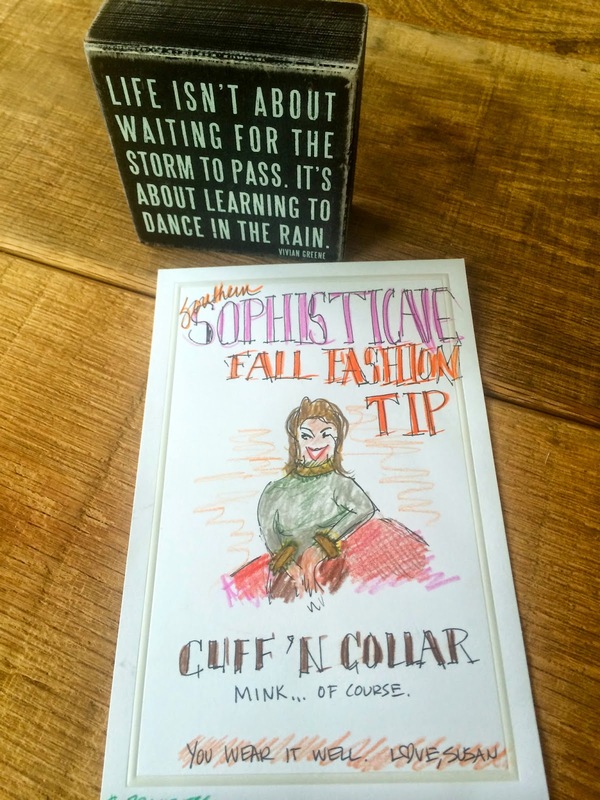 That’s not going to cut it for a stylish soiree and runway show viewing. Ocean breezes and humidity change everything, so casually chic hair isn’t totally effortless. Thank goodness for the new collection of ‘mini’ essentials from Drybar. The line smells incredible… and the components are little powerhouses for taming the most unruly mane (aka, mine). This collection is now available online. 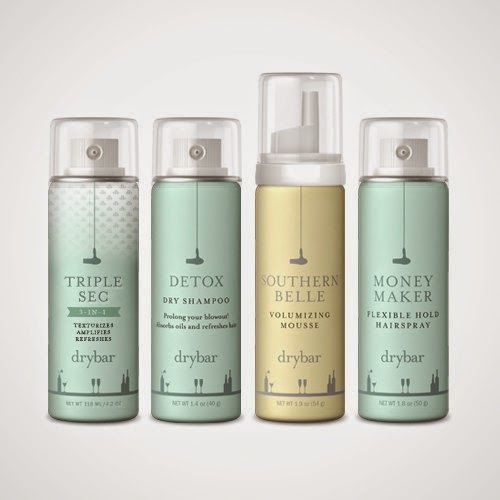 I also suggest the Drybar's new Triple Sec 3-in-one spray (dry shampoo/volume/texture). While I’m there, I can pick up some fun hair pins/headbands to change it up a bit from day to night, but having these miracle-workers will make that an option...not a requirement. This is always a tough one at the beach. My worn flip-flops won’t do. I’m opting for a couple of wooden wedge designs for the higher heel height I want, but more sturdy support for my just-recovered status. They’re also the best for avoiding slipping on those pesky pebbles that teeter heels at every location near the water. I’m packing a couple of good foundation items/layering tanks and a jacket. Otherwise, I have no intention of packing a single outfit. That’s what this trip is all about. Navigating the shops is much easier than trying to create an ensemble in a big city fashion week, which is more about pre-orders. The boutiques peppered along 30A and my go-to’s in Sandestin carry incredibly stylish, quality goods from trusted designers… and at a fair price. I can’t wait to find items to get me not only through a few days of festivities, but to add to my fall wardrobe (which definitely needs a boost). 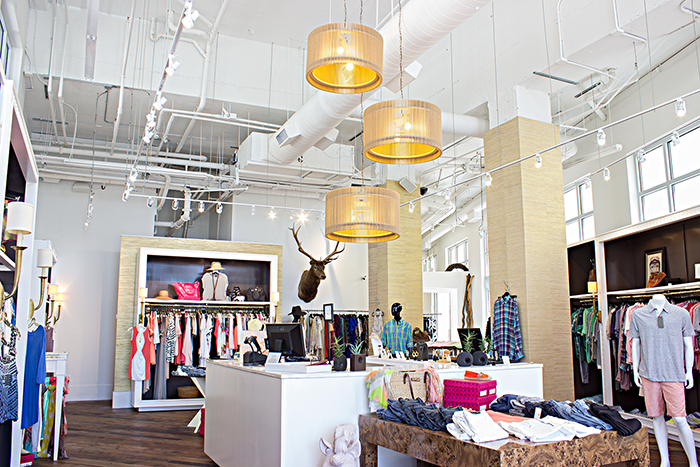 In addition to runway events and parties, design savvy retailers are hosting trunk shows. Most include bubbly (thank you) with fab pieces for purchase you can’t find elsewhere. The best part about this trip is making the decision to go last minute. Not planning too far ahead is completely freeing. Throw some things together and take off…. work and laundry will be waiting when you get home. Seriously, it's the best weather of the year and possibly the most enjoyable fall week (or long weekend-- Oct 9-11 are key dates) experience in the South. Pick up your phone, text your fashion-loving friends, get your tickets and join me at the beach. Hope to see you on the red carpet at Grand Boulevard! Each day we deal with issues far less severe than many experience on a daily basis. It’s our nature to be curious, worried or to comment about health related items afflicting others in our midst. I’m writing today so that I don’t fall into that practice. Sharing personal things isn’t typical for me, and not something I want to dwell on. This post really is about my hitting a wall, taking care of myself and moving on. Hopefully, that's without questions and speculation about my condition, appearance… or recent failure to return messages, attend meetings or follow through with RSVP’s. This post is for those who’ve been surprised or insulted by my ‘MIA’, as well as for those going above and beyond to help me feel less guilty about it. Being free from this is a whole new reason to celebrate. Over the last few months I’ve been dealing with (and attempting to manage) a fight between my nervous system breakage and my fast-paced approach to life. It hasn’t been easy, but not completely impossible either. I’ve kept up as much as physically possible and only in the last couple of weeks actually shut down. Damaged nerves and a ‘jacked up’ spinal cord are nothing new. In the course of my adult life, I’ve been through 4 corrective surgeries. Breakdowns in my system are inevitable, happen for no apparent reason and are an ongoing challenge. I prefer to choose the bright side and to take things as they come. But, this particular experience has sidetracked me more than in the past. Sunny and Butch sent sunshine for my first day at home... via Oshi. Brightens every step. Sadly, it’s partly due to getting older. Bouncing back isn’t as easy in this fourth decade I find myself in. It’s a fact and one I’ve almost accepted. All of the workouts, core strength and attempts to heal myself naturally through diet won't cure hereditary disease, but the efforts certainly haven’t been wasted. Facing any medical trauma with a strong body and spirit is a plus, which is why I'll continue my quest for being healthy and strong. Posting this to avoid shock on first sight. The upside, my neck really isn't this wrinkled. The emotional factor hasn’t been an issue with previous operations. I’ve hated missing events and being housebound but otherwise never struggled. 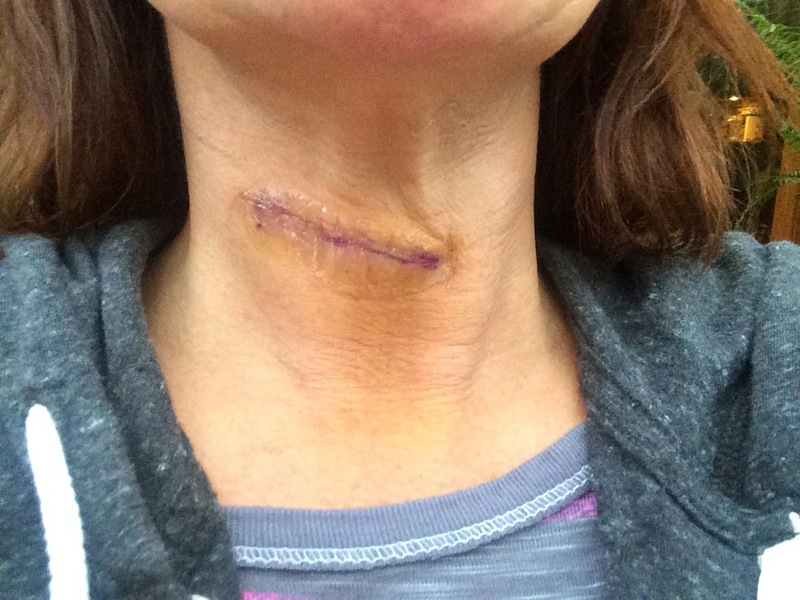 This time, it’s a little different with some not-so-easy-to-hide incisions. Vanity and ego are something none of us really want to claim as a trait or major part of who we are. I envy those that truly don’t care, but am now more than certain that what’s on the surface impacts how I feel in general. It’s the hardest part of this battle. Not swallowing well is no problem with Juice Nashville's glowing packages, but wearing a terrible looking collar and sporting a lurking slash.... not so much. Every day...even to sleep in. Like a ring of hockey masks-- shocking at first. Doing nothing isn’t an option, with dozens of projects in the works that I won’t drop and a few more in the pipeline I’m particularly pumped about starting. I have an amazing husband (aka nurse Nichols), with more social commitments and shows than most pageant winners… so being housebound doesn’t really work for long in this life we’ve created. A really sweet arrangement from This Music Publishing, such great people and friends. alive.. from my MStreet peeps. 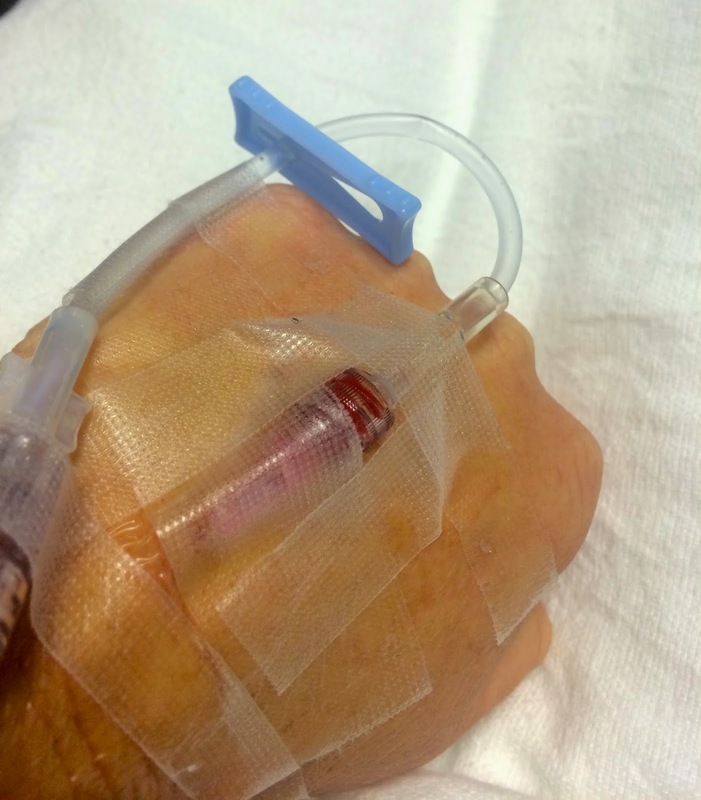 My current status is officially ‘on the mend’, and despite fashion challenges that seem obtrusive at the moment…. I’m looking up and moving forward. I’ve never been one to wear scarves, but guessing that’s going to change. The other shortcomings I can deal with and continue to fight. My internal system may now be filled with a little titanium, but my movement is fluid and showing great improvement. It’s a blessing I wish others could enjoy. So many in my situation are far less fortunate. I believe my ability to heal is due to my faith, incredible talent from my neurosurgeon, Dr. Vaughn Allen (and his team, especially Brianna) combined with the love of those who make me smile every single day. From my mentor..the woman who always takes things head on.. and makes the best of every situation. If I owe you an email, I promise to get back to you as soon as possible.. it's a mountain to climb. 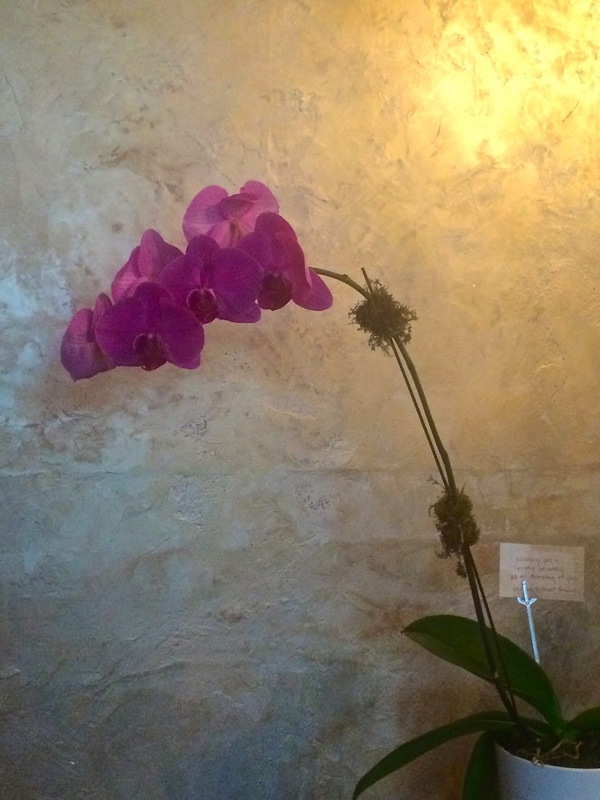 And, if I missed your opening, celebration or release… please know I was there in spirit. 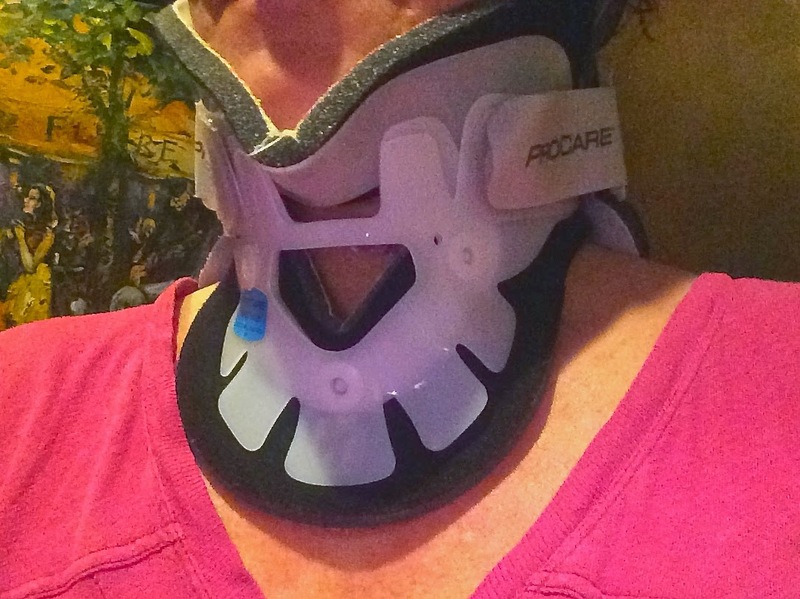 Expect me next time – most likely in a scarf, possibly wrapped around a brace. I’m ok with it, and hoping you are as well. What I'm looking most forward to is seeing familiar faces I've missed and doing my part to contribute to causes and cases I've neglected (and not having to talk about any of this for another second). Can't wait for all of you to fill me in on what's next.... and to make up for lost time by contributing in the best way that I can. The opportunity to chop, cook, infuse, mix and savor produce grown close to home is one of summer’s greatest pleasures. Cooking is an enjoyable chore and hobby elevated by seasonal crops. 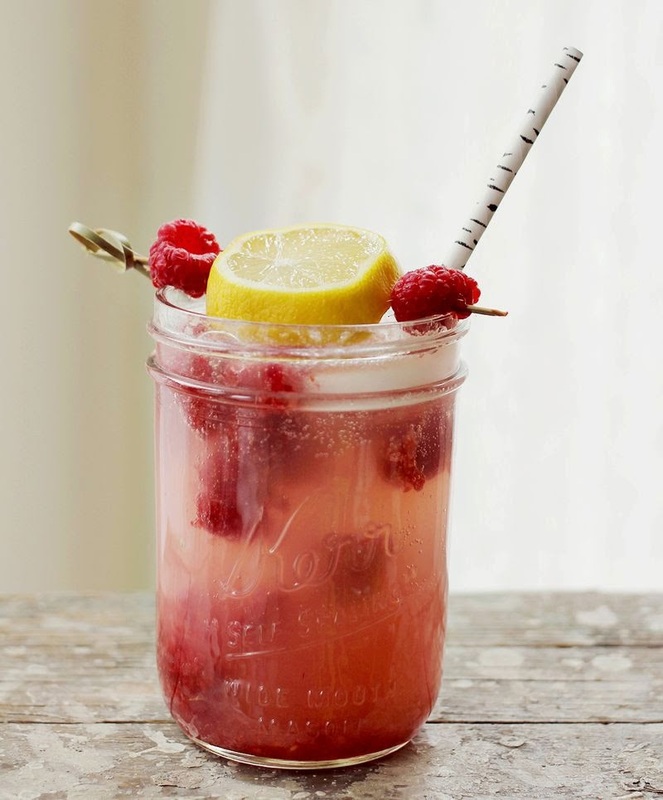 But, creating and sipping a perfectly mixed cocktail is an escape, experiment and method of relaxation that soaks up the essence of summer living for me. I use my Iron Gate platter as a cocktail tray/mixing station for intimate patio gatherings. I don’t get too serious or strict about recipes, but treat every glass, pitcher or jar like an art project from summer camp. There’s direction but no rules or expectations – just creative fun. My bar is open to treat friends at least a couple of times a week. Sometimes it's 3 and others it's 30. I've streamlined the process for more fun, less work. Whether you’re using plastic cups at a lake cabin or expensive crystal on a veranda is irrelevant. Focus on bringing smiles and flavors to yourself and your favorite people. and sliced fruit. A side cutting board and knife nearby to encourage cutting into your display. Display what you have on hand so guests can get creative. There's nothing prettier to add color to a table. A centerpiece of edible goodies (see above, cut into some to start) is a summer party favorite. Keep fruit and herbs on hand. Buy fresh from local farmers or grow what you can. Less chemicals = more flavor and joy for all. 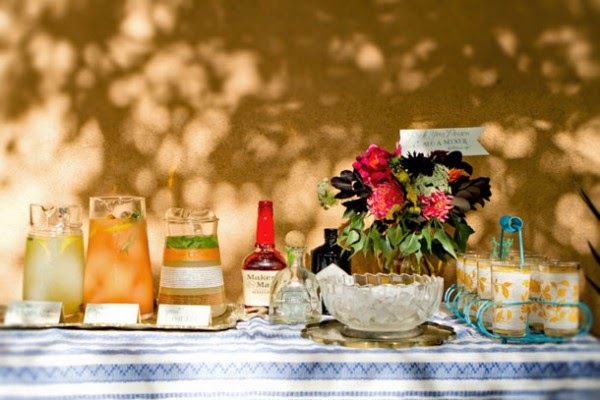 Give your guests a choice instead of sticking them with a signature cocktail. Unfussy is the best hot- weather vibe. 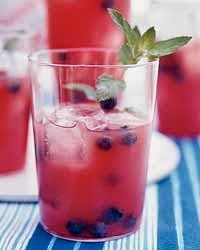 If someone dislikes berries, they shouldn't have to sip your 'famous strawberry lemonade'-- no matter how good it is. Bonus - flavor options serve as your decor/centerpiece. Skip sugary mixes, juices and sodas all together. Ugh! They cause sluggish feelings, not to mention the wrench thrown at your swimsuit profile. Sparkling water reigns. Today's mini machines eliminate excess plastic, but bigger bottles of Pellegrino go a long way when using lots of ice. We all crave a little fizz. It’s also nice to have on hand for abstainers, for creating their own flavored 'mocktail'. PS: Sub sparkling water for tonic and save 125 calories per 12 oz. At the end of the party, this really adds up. Glass bottles are so easy to clean and reuse, another plus. Like white jeans, clear liquors are summer essentials. Fruit hues shine and melting ice doesn’t cause a watered-down look. Infuse with herbs or fruit for a few days for a much more subtle and genuine taste than pre-flavored varieties. And, they won't stain those white jeans, either. I’m addicted to slower melting ‘ice balls'. I throw in basil, mint, berries or citrus for flavor. My favorites are the amply-sized Tovolo Ice Sphere Molds found at Absolution in Nashville. Summer’s about taking a break, including one from your usual cocktail or spirit brand. Instead of the ‘usual’, try new tequila or an artisan gin. A great example is US made boutique brand, Sugar Wash Moonshine as an alternative to white rum. It’s sweeter, lighter and such fun to invite friends over for ‘moonshine’ mojitos. Don’t go overboard and try to coordinate everything. No one cares about that except for little girls at birthday parties. If it’s an adult gathering, the environment shouldn’t be ‘matchy’. Curated themes are tasteful, but all of that party store nonsense is never good idea, especially for a casually elegant cocktail hour. herb garden is great solo, but surprisingly complimentary to sweeter fruits like mango and berries. More tips, shortcuts and mixing fun will be posted here all week. Don’t miss seeing THE LIST of my go-to sites for shopping, recipes and presentations. Keep following... lots of libations yet to come. 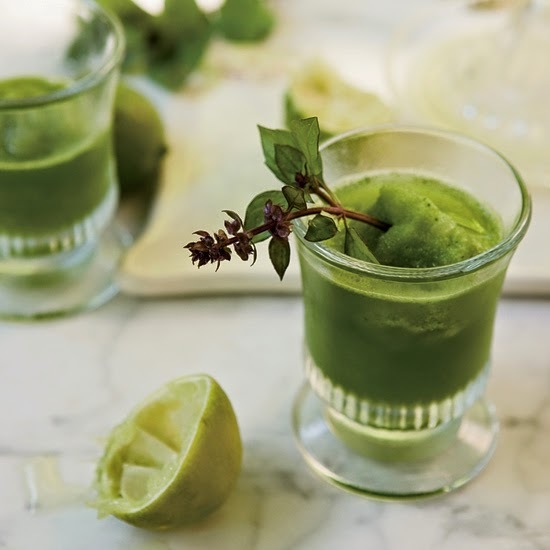 Whether you want to muddle produce and herbs for specialty cocktails, or feel more comfortable picking up a crowd-pleasing wine or craft beer, there’s no reason to put too much time into trying to create a summer party plan as a holiday weekend approaches. Don’t stress or search aimlessly through random Pinterest boards trying to find the ideal presentation . It’s easy to get buried with too many choices, and it's the season to chill—not obsess. Just like stopping at a small market is faster (and less headache) than navigating a superstore, limiting your options to 2-3 trusted sources where ideas/guides are at the ready reduces stress. Copy links to your phone for picking up essentials when at the farm stand or market, and you’re good to go. A libations list consistently elevates your host/hostess status and boosts your cocktail confidence without wasting precious time. When it’s time to celebrate, you don’t want to be searching for help online or trying to find an ingredient. Shop and stock up in advance—and focus on soaking up the sun with friends, cocktail in hand. A reliable source of recipes by a fun, realistic guru (ps: she’s also founding editor of foodrepublic.com and author of Cocktail Club). The10 minute happy hour tab is genius. The Maker Style tab includes appetizer tips, the skinny on buying gin, shopping shortcuts and Maureen’s take on how to set a table… fast! Best choice for novice entertainers. A Beautiful Mess. It's also great in big batches for backyard sipping. If you’re idea of a great read is the latest issue of an upscale food mag, you'll lose hours perusing the site. It’s young, fresh and on trend without being trendy. Think 'grapefruit cucumber cocktails meets fashion shoot'. Keep the Happy Hour tab bookmarked. It's actually my top choice for inspiration.. and guilty pleasure reading. On Mouth, they do the shopping for you. I am crazy about their Summer Spirit Gift Set. One click, and done! Yes, it’s a shopping site for groceries and gift baskets, but in my opinion, they make sites like Williams Sonoma passé. The blog includes trusted advice on purchases. It’s a great starting point if you are seeking what bitters to buy at your local store and invaluable for online gift ordering for your entertaining friends. Camille Styles totally hooks me with the regular profiles on top entertainers (and their secrets). Just love this site. It’s current and full of insight on many things. The cocktails are imaginative without being complicated. Select Bottom's Up-- under the food tab... you won't be sorry. PS: It's ideal for the calorie-conscious, lots of lighter choices here. 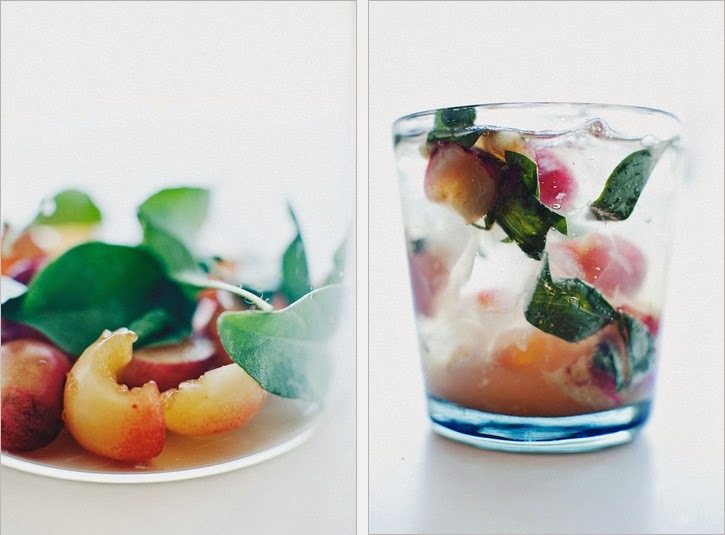 The chef inspired, summer drink pick is on-point, and so easy to follow... and delicious. 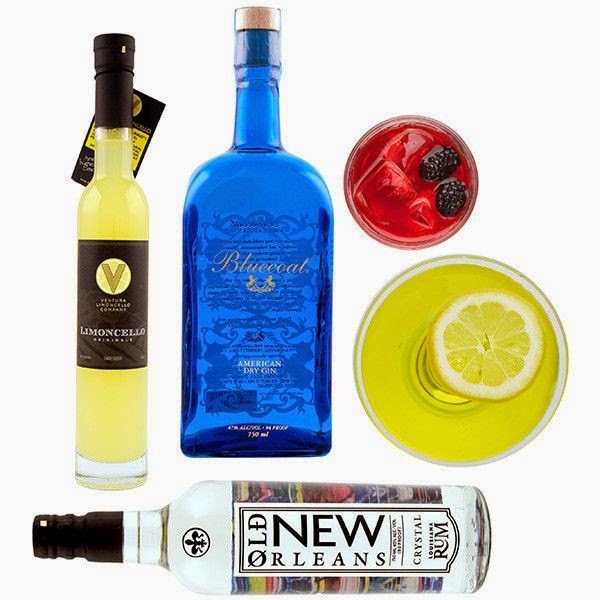 Throwback- meets-modern recipes like the 'new' daiquiri or their Fourth of July cocktail guide are all smart but simple. 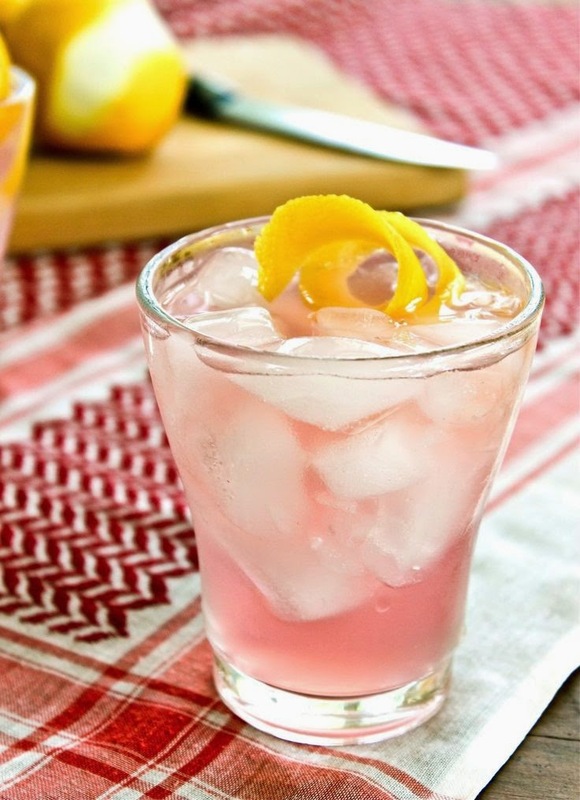 It's foodie focused, but the blog often includes cocktail recipes with 3 ingredients, max. What's your go to site for finding helpful, quick information on cocktail parties. Do dish...as hosting help is always something worth toasting!